Everyone wants a great smile but keeping teeth in good condition is not always possible, even if patients take regular trips to the dentists. 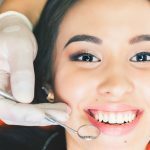 There may be a time when a dental implant is necessary to replace a tooth and if this is the case, there are a lot of questions to ask before the procedure takes place, such as the price of dental implants. 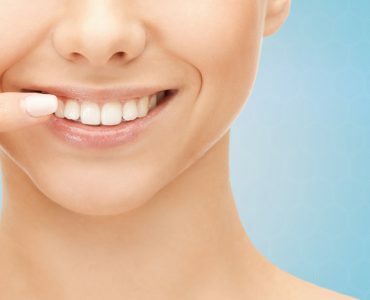 In this article we’ll look at why people may need dental implants, what they actually are, and what their pros and cons are, so making a considered decision about the best dental implants is easier. So, why do people need dental implants rather than a crown? If a tooth has been damaged by decay or accident, the first option is to save the natural tooth, according to the American Association of Endodontists. If the root of it is badly damage, then a root canal may be a good option, with a dental crown placed on it to protect it. However, not all teeth can be saved, and that’s when a dentist may recommend a dental implant, which instead of resting on the gumline similar to removable dentures or using other teeth as anchors like fixed bridges, these are permanent replacements to fill the void of a missing tooth. Dental implants are made of titanium and fastened onto the jaw, so they never slip or make clicking noises like dentures can do. They are secured to the bone and as such are stronger than bridges and will not contribute to bone loss. 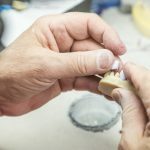 A crown will then be placed over the implant to replace the visible portion of the natural tooth. 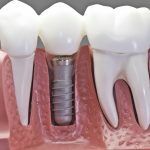 Dental implants costvaries depending on the dentist and how many the patient is having and pre-determining this is important before going ahead with the procedure. So, what are the advantages of dental implants? Benefits include that they look, feel and function like healthy natural teeth. They are also built to last and can remain in place for many decades. Other options including some dental bridges and dentures may require replacing as often as every five to ten years. 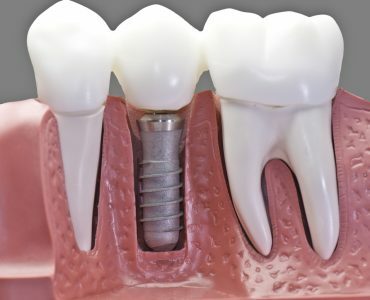 Dental implants will be secure and wont slip or click, so patients will have confidence to eat what they want, be as active as they can, and generally forget the implants are there. They also protect facial bone and healthy teeth as leaving empty spaces int the mouth after losing teeth can cause issues such as jawbone deterioration. Dental implants actually help stimulate bone growth and prevent bone loss. The cons include the dental implants price as they can be expensive and are not necessarily covered by insurance. 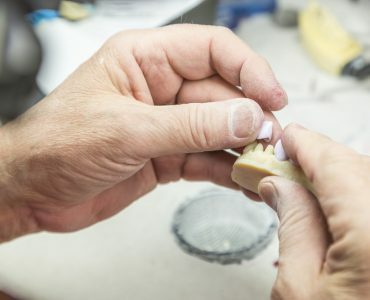 The process can be complex and may involve multiple appointments, so it can run into thousands of dollars.Dental implant restoration is a surgery as replacing natural, damaged roots with titanium screws is called osseointegration. Also, the process can take between 3 and 12 months for appointments and healing because the screws have to fuse with bone to sturdy anchor and bone heals slowly. As can be seen, there are a lot of factors to take into consideration before taking the leap and actually getting dental implants. 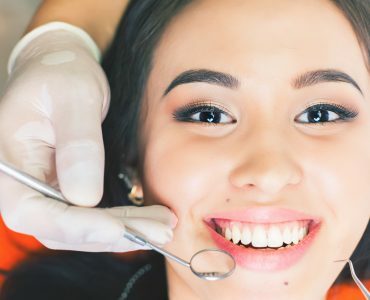 However, its worth noting that modern dental implants have been used successfully for over 30 years and when performed by an experienced dentist the surgery is one of dentistry’s safest procedures.